Since its inception, we have been instrumental in providing Aloe Vera Leaves to our customers all over the country. Grown under suitable weather conditions, our Aloe Vera Leaves are widely demanded. 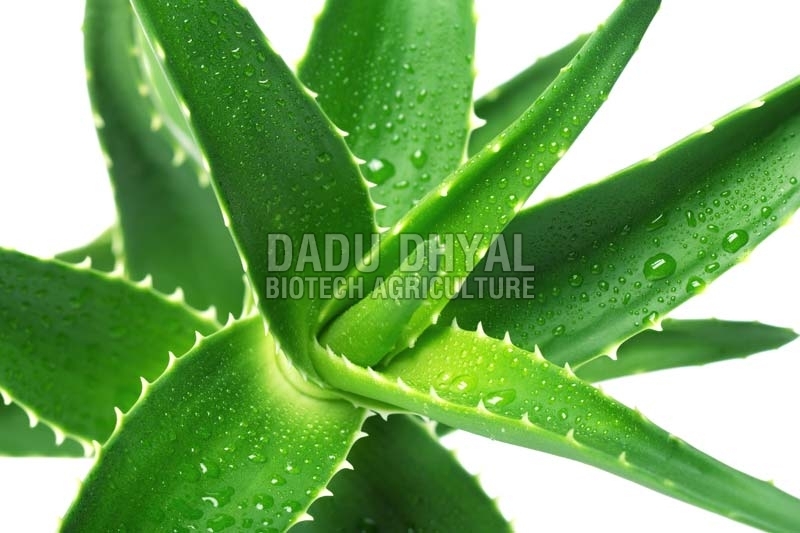 Aloe Vera Leaves, that we offer, are widely used in cosmetics and medicine industries. We maintain a large stock of Aloe Vera Leaves, in our well-equipped warehouse, to meet the urgent requirements of the buyers.